Each day as we undertake the multifaceted task of shaping the future of education, your support makes it possible for the students, faculty, and staff of Penn GSE to rise to the challenges of our work. Whether we are preparing our students to be transformative educators and leaders, or producing groundbreaking research and thought leadership, or catalyzing innovation and entrepreneurship, gifts to the Penn GSE Annual Fund enable the School to solve problems and improve education locally, nationally, and globally. Thank you to our community of alumni, friends, foundations, and others who have invested in Penn GSE and the transformative power of education. 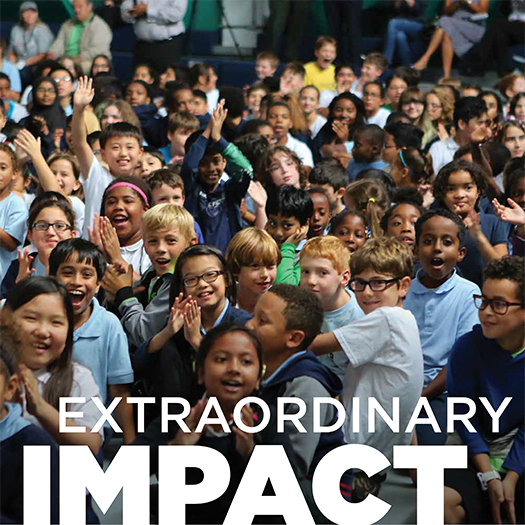 Thank you to the donors whose support ensured another year of extraordinary impact for Penn GSE.